We have attended the BHSE Working Well Together Campaign Seminar with the latest emphasis on raising awareness of health on construction sites. 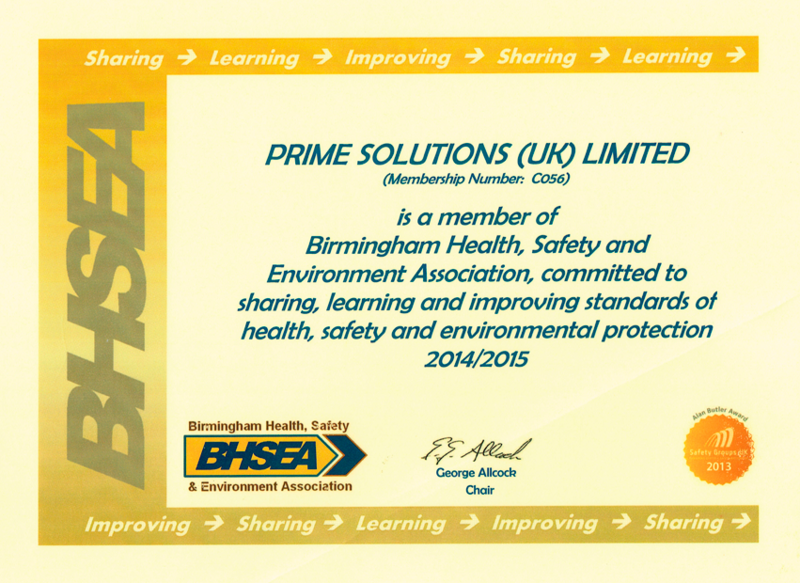 Prime Solutions have become members of Birmingham Health, Safety and Environment Association. 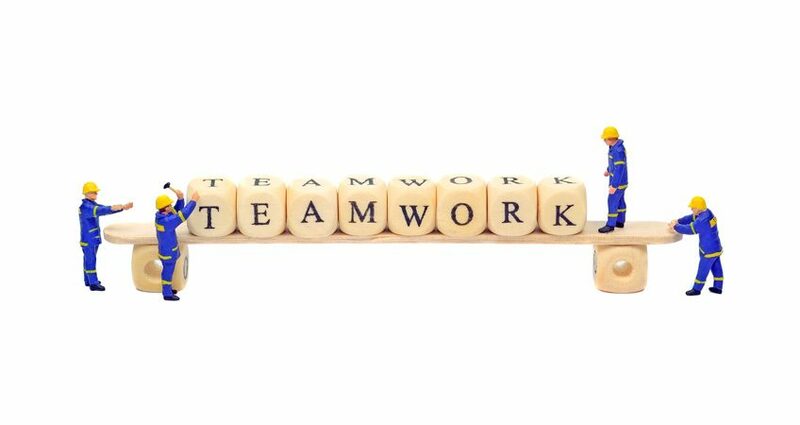 Our company ethos and as an Association member we are committed to sharing, learning and improving standards of health, safety and environmental protection within construction.